All American Roll Models is hosting glider rides for people with disabilities and their friends. This event is happening Saturday, August 20 from 10:00 a.m. to 5:00 p.m. at Benz Aviation in Battle Creek. The cost is $80 per person and lunch will be provided by All American Roll Models. Please RSVP by August 18 and provide a $20 deposit. Email Stewart Van Alstine to register or for more information: freedom4sv@yahoo.com. 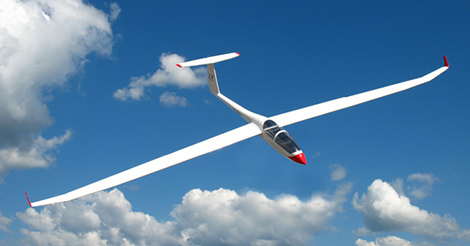 For more information about glider rides. visit www.benzaviation.com. 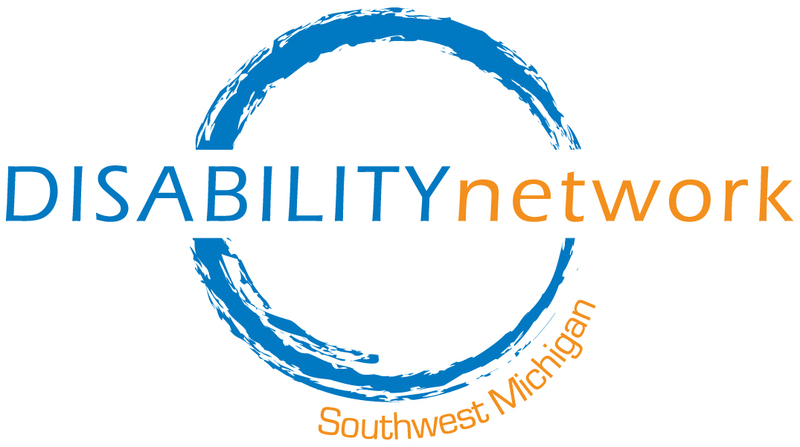 All American Roll Models is a nonprofit organization that was established in December of 2008 by four spinal cord injury survivors. Our organization is available to anyone that wants to achieve success in their life no matter what their circumstances may be. Providing our members with access to sports, recreation, and support services are just a few of the benefits that we offer. For more information about All American Roll Models visit www.allamericanrollmodels.com.